The event is organised by Saga Finland (SaFi) in cooperation with Nordisk Samorganisation för Ungdomsarbete (NSU).  Rural Youth Europe (RYEurope) is a cooperating partner, and can thereby offer places to its members. THEME: Inclusion and equal opportunities, especially regarding gender issues but also other fields that the participants consider important. 4. plan action for inclusion and equity.